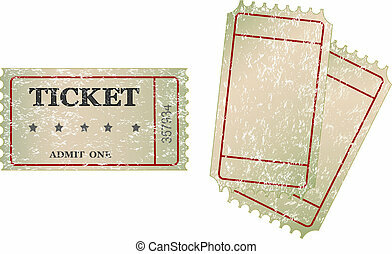 Admission tickets. 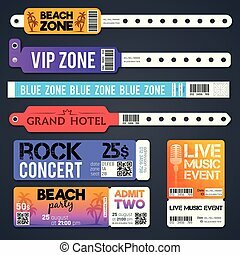 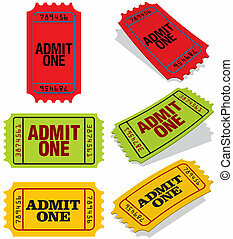 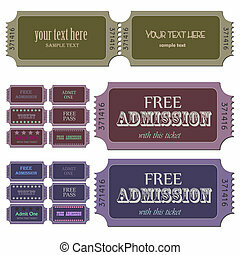 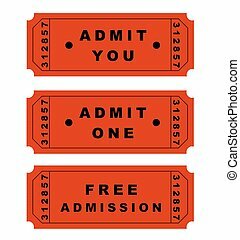 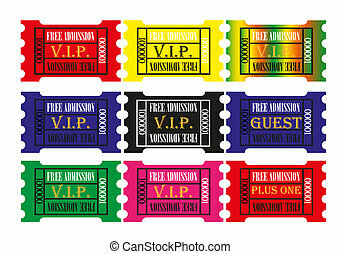 Image of various colorful admission tickets isolated on a white background. 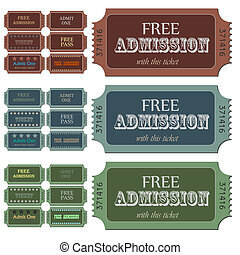 Image of various colorful admission tickets isolated on a white background. Clapboard,movie reel and admission tickets for the movies. 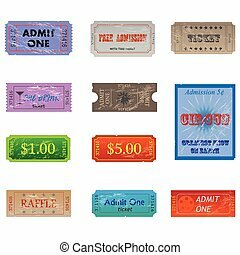 Image of various admission tickets. 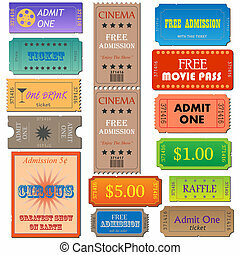 Image of various cinema and admission tickets. 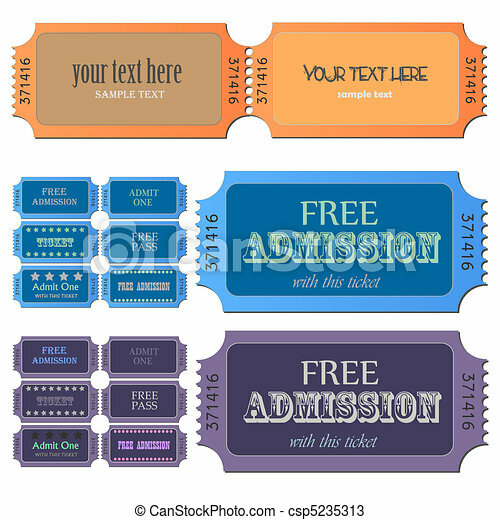 Image of various admission tickets with editable text. 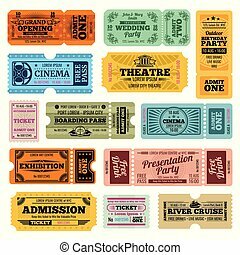 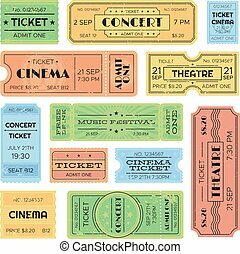 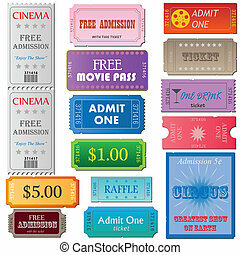 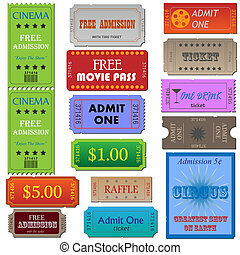 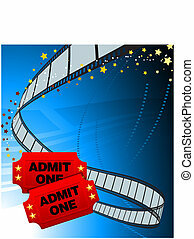 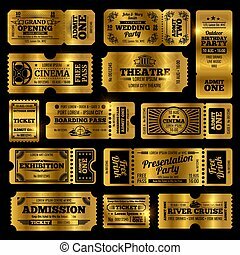 Image of various colorful cinema and admission tickets isolated on a white background. 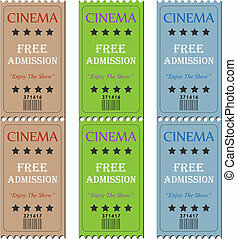 Image of various cinema admission tickets. Image of various admission and cinema tickets. 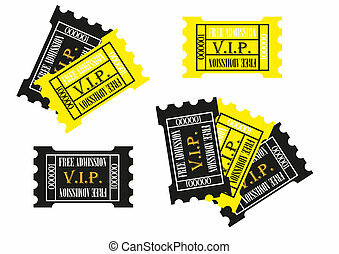 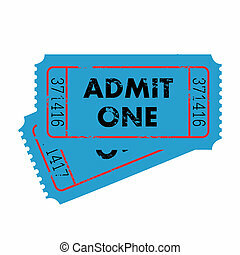 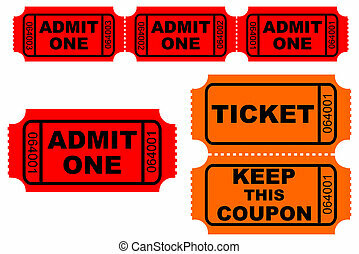 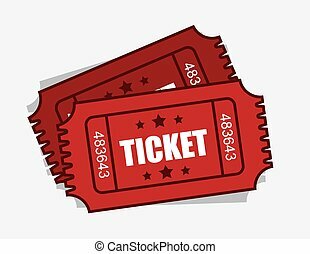 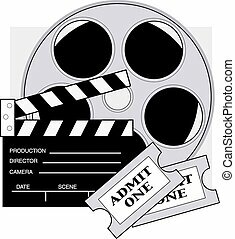 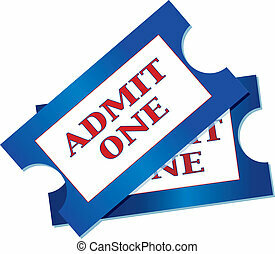 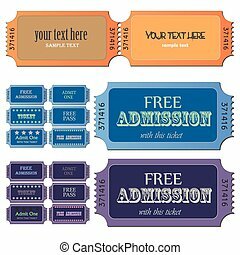 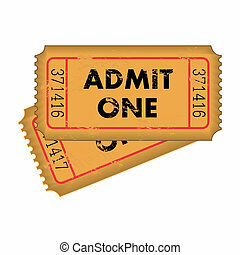 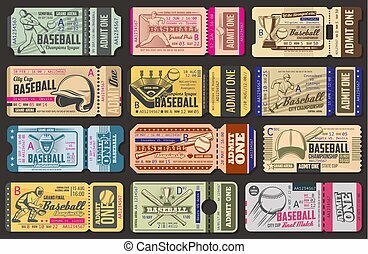 Image of tickets isolated on a white background.